It looks like we’re going to have to wait a little longer before we can legally purchase marijuana and light up in Canada. In April 2017, the federal government introduced legislation to legalize and regulate recreational cannabis in Canada by July 1, 2018, and many (many) Canadians have been waiting for the glorious day to arrive. But after senators struck a deal in mid-February to hold a final vote by June 7 on the legislation that will govern the incoming weed regime, legality has been pushed back to August at the earliest. The delay will be due to the subsequent process of actually opening up shop for the sale of recreational marijuana after the vote – something that will not happen overnight. When it comes to the distribution and use of recreational marijuana, each province will have its own legislation. Here’s what to expect in Alberta once it all (finally) takes effect. The younger weed-smokers in Alberta have the bragging rights as one of the provinces to allow the legal purchase or possession of recreational marijuana to 18-year-olds (in provinces like Ontario and Quebec, you’ll have to wait until you’re 19 years of age), aligning with the province’s legal smoking and drinking age. You must have a valid government-issued ID. New cannabis regulations are largely amendments to the Gaming and Liquor Act. They designate authority for the Alberta Gaming and Liquor Commission (AGLC) to carry out oversight and compliance functions as well as manage the distribution of recreational weed. The AGLC will also manage online sales. 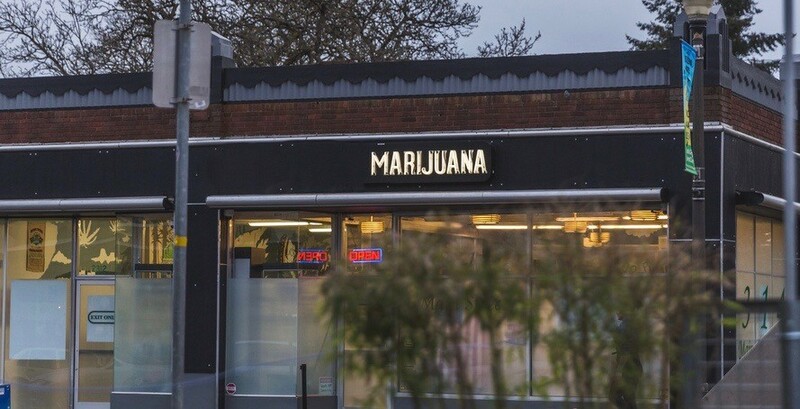 Privately run cannabis stores are permitted, and will spring up to sell cannabis and cannabis accessories under strict regulations. The AGLC will begin accepting applications on Mar. 6, 2018. Currently, 250 privately run stores are expected for the province. Bring your ID and your full wallet – you can use debit, credit card, or cash to buy weed. 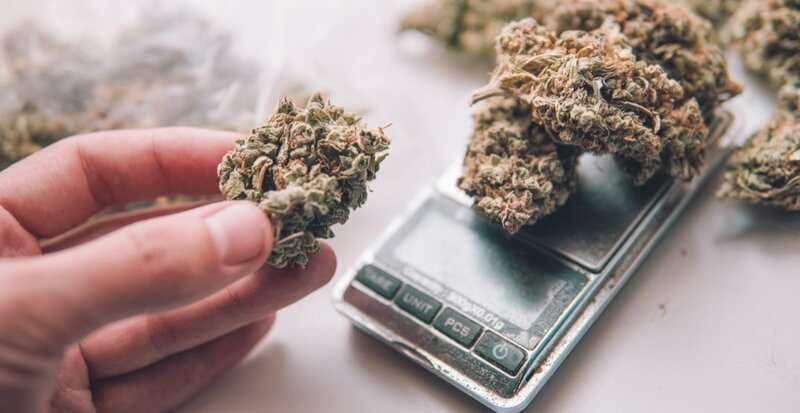 When it comes to “grabbing,” customers are limited to purchase 30 grams at a time – a figure that’s standard across the country and is still enough to fuel the daily smoker for a good month. That’s the same amount you’re allowed to have in public possession. The rules are similar to tobacco laws when it comes to weed smoking. Motor vehicles, the workplace, and public parks are off limits. For those who rely on weed for medical use, the rules are the same as tobacco and e-cigarettes. Driving while under the influence of marijuana will be treated the same as driving under the influence of alcohol in Alberta. The current Traffic Safety Act will be amended to provide additional tools to address all forms of impaired driving. This means things like expanded zero tolerance for drivers in the Graduated Driver Licensing (GDL) program, which extends its zero tolerance of alcohol to cannabis. 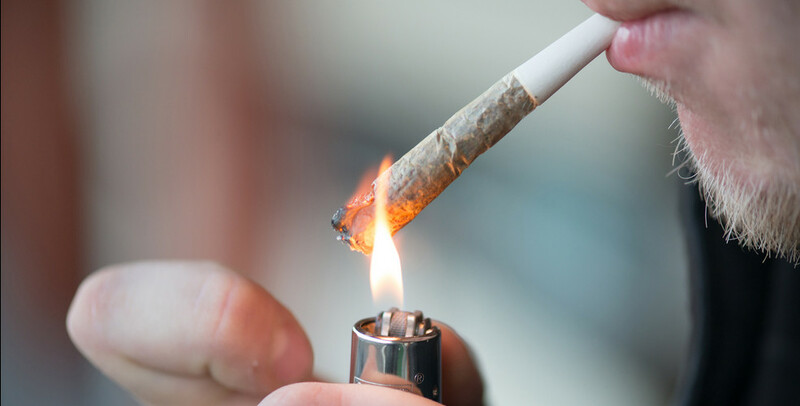 Provincial sanctions for cannabis consumption will be the same as those for existing criminal impaired-driving offences, like driving under the influence of alcohol. This means things like immediate 90-day license suspension, vehicle seizure, and remedial education. 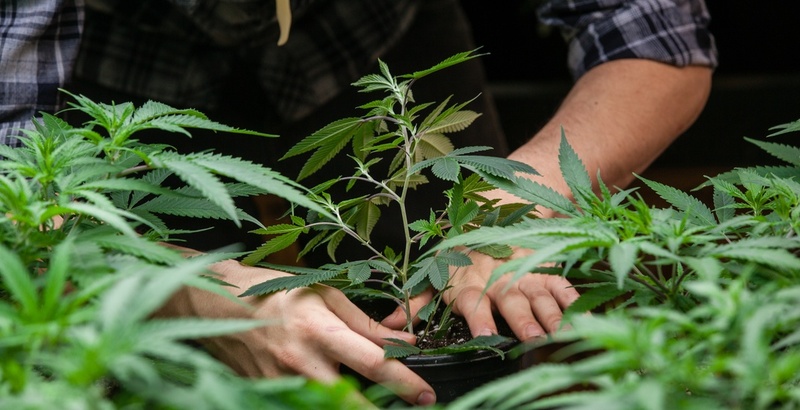 If you have a green thumb, the will, and the room, you will be legally allowed to grow up to four plants in Alberta. Outdoor growing, however, will be prohibited.